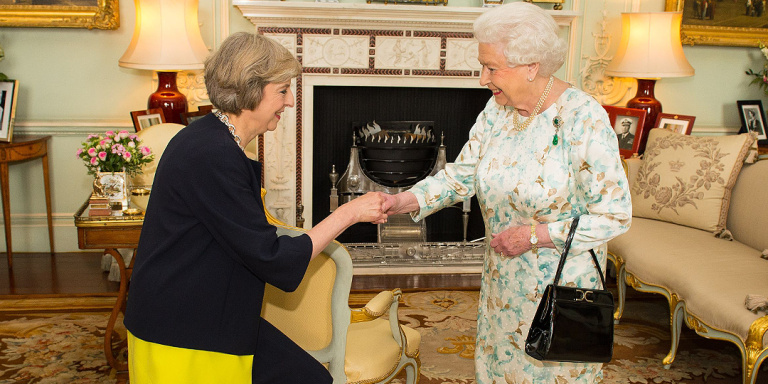 Theresa May has been appointed Prime Minister of the United Kingdom by Queen Elizabeth at the Buckingham Palace. The 59 year old powerhouse who has been called ‘Bloody Difficult Woman’ replaced David Cameron, who became the first political casualty of last month’s Brexit when he announced his resignation hours after the Brexit result. She is the second woman Prime Minister, following the steps of Margaret Thatcher who was nicked the ‘Iron Lady’. Thatcher reshaped the global order of the United Kingdom in the 1980s. Madam May Speaking outside 10 Downing Street after being appointed by the Queen, she said it would be her mission to build a better Britain. She promised to give people who were just managing and working around the clock more control over their lives. "The government I lead will be driven, not by the interests of the privileged few, but by yours. We will do everything we can to give you more control over your lives” she added. May paid homage to David Cameron, saying she was following in the footsteps of a great modern prime minister. What’s Next Seen as a tough, competent and intensely private person and already being compared to German Chancellor Angela Merkel, Theresa May will now try to limit the damage to British trade and investments as she renegotiates the country's ties with its 27 European Union partners. One of the first consequences of Brexit is that Britain will need to negotiate new, separate trade deals with other countries such as the United States. However, this is unlikely to begin until someone wins the Presidential Campaign in November. May was never in favor of Brexit but now has to implement the country’s withdrawal. 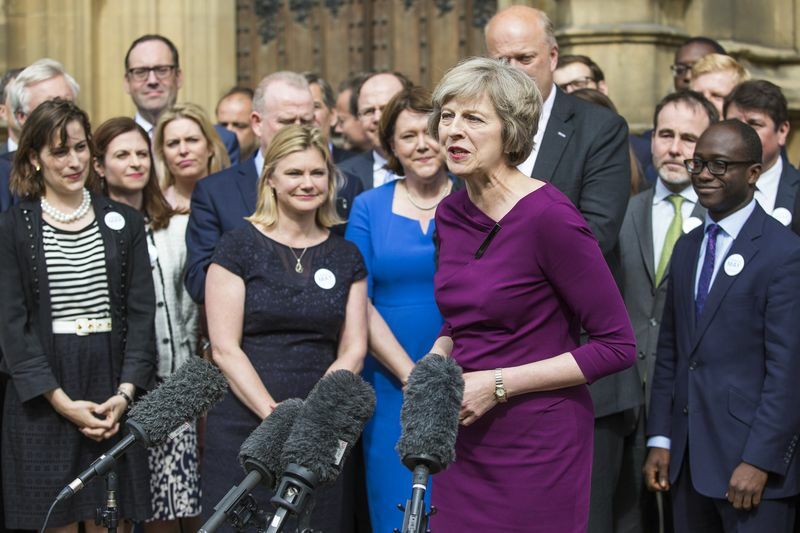 In a speech Monday, May said she would ignore calls for a possible entry of the United Kingdom in the European Union. "Brexit means Brexit," she said. "And we're going to make a success of it." Theresa May, Prime Minister of the United Kingdom looks all set and passionate for her country’s success and future. In other news check out how our Prime Minister is making an impact at the United States capital.